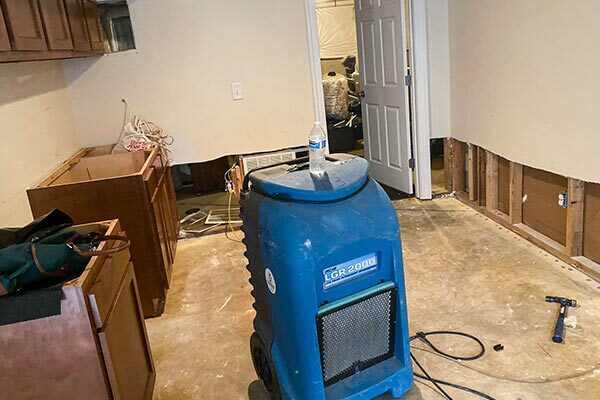 Water Damage Restoration is the process of restoring your house back to the condition it was before the disaster occurred. 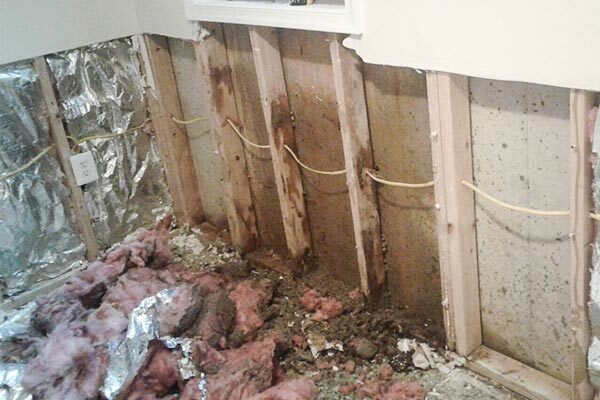 Our professional technicians in Jacksonville are trained and experienced with flood damages. Dealing with water damage doesn't have to be so terrible. Save the time and trouble of dealing it by yourself. You are here for your rescue. We have a water damage emergency service, working for you 24/7. We restore floors, carpets, furniture, etc. Any damages that may occurred after the flood will be gone. Avoid any health issues, caused by water damage and use a professional service. Our service includes Deodorizing and disinfecting, leaks repair, water extraction, mold and mildew treatment, sewage clean-up. 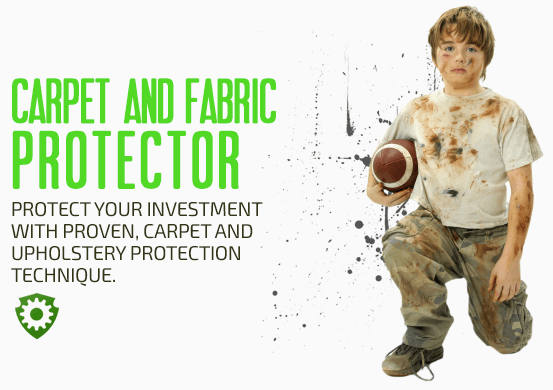 Drying of your carpets is done with professional blowers and fans. Call us as soon as possible to protect yourself and avoid potential future water damages. Our service also applies to those with the smallest of problems, such as sink overflowing and etc. 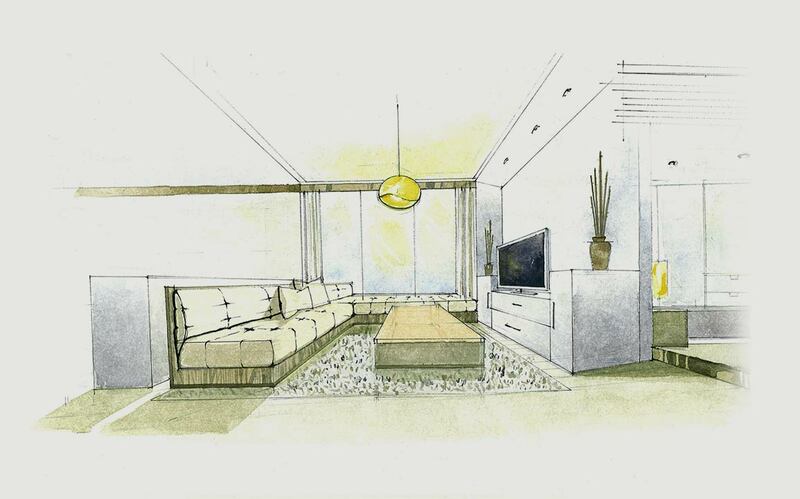 To prevent mold and other bacteria, We recommend you to allow air circulation, which helps drying the room. We also strongly advise you not to use electrical machines such as vacuum cleaners, as you could get electrified. Just call any professional restoration service. Your carpets can be damaged due to exposure to unsanitary Water, caused by leakage from the bathroom, broken sewer or pipe nearby or inside your home. Bacteria and fungus can then be found and cause serious health problems. Not only the carpets will be damaged, but also your health as well. Jacksonville Water Damage Restoration invites you to call 904-371-2963 and get your life back in order.